You have served your country and gained our honor and respect. However, your service may have been hard on your marriage or family and you find you need someone to come along side you who understands the rigors of the deployment cycle. At Coulee Region Counseling and Consulting we have over 15 years combined experience, working directly both CONUS and OCONUS, with military personnel and their families. We continue to work with military personnel in the comfort of our office. We offer discounted Marriage Intensive Weekend rates to help you get your marriage back on track. If you are looking for a new mission with regards to your relationships, contact us at [email protected] and let us come along side you. 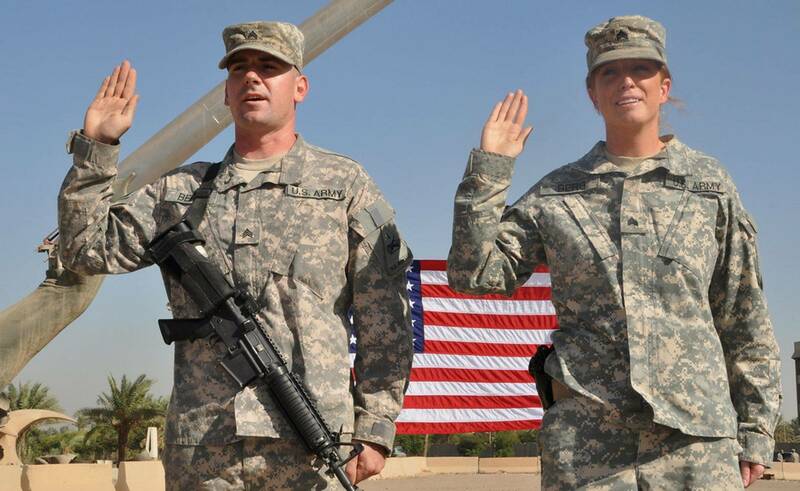 When you email us, be sure to mention your military service branch and current military status.